Call Signs Now Tucson at (520) 886-3119 for more information. You want your business, vehicle or you just want to customize something you got and get it noticed. With our wide format digital printer, cut vinyl plotter and design software, we can take any idea you got “from imagination to creation”. Cut vinyl and decals is one of the many specialties we are known for at Innovative Signs. We have many colors of vinyl to choose from and if there is a specific kind you want we can special order it just for you. If you’re looking to have a cool graphic added to your truck or window we can do that too. 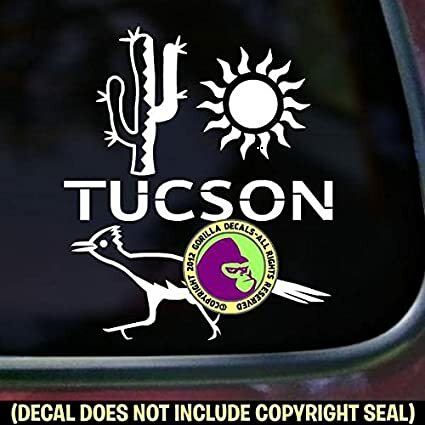 We are your one stop shop for decals and graphics in Tucson. 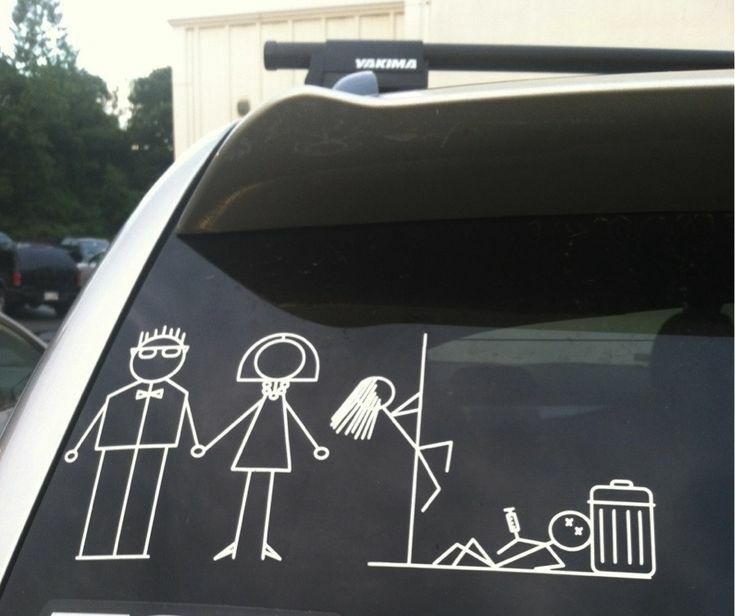 Want to advertise on your vehicle’s back window? We can design and install vinyl lettering on your windows. Read our post on specialty vinyl here. Which has a collection of specialized printed vinyl for different unique purposes. Say you want to customize something you got. You want to wrap that new iPad with something cool and tough looking. What about if you got a new computer and want to wrap the case? With vinyl you can decorate and add accent to make it uniquely yours! This goes for almost any item you can think of. We have even wrapped digital picture frames for a customer because he wanted a specific color. 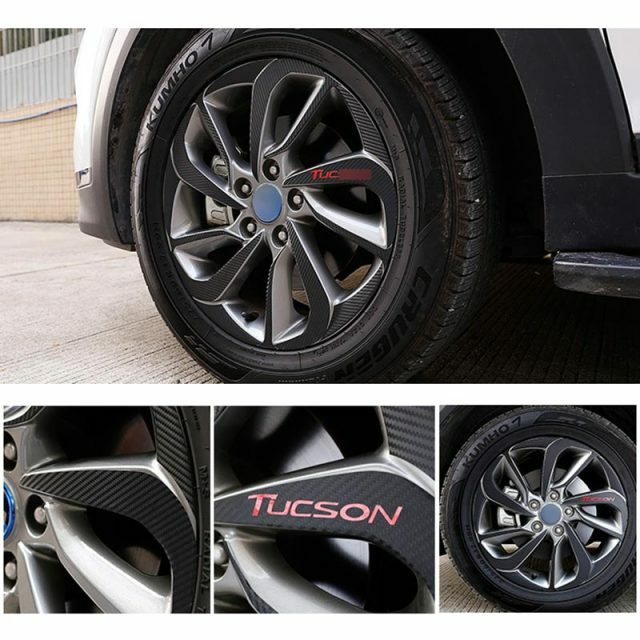 Innovative Signs of Tucson offers design and installation of automotive graphics and vehicle decals. 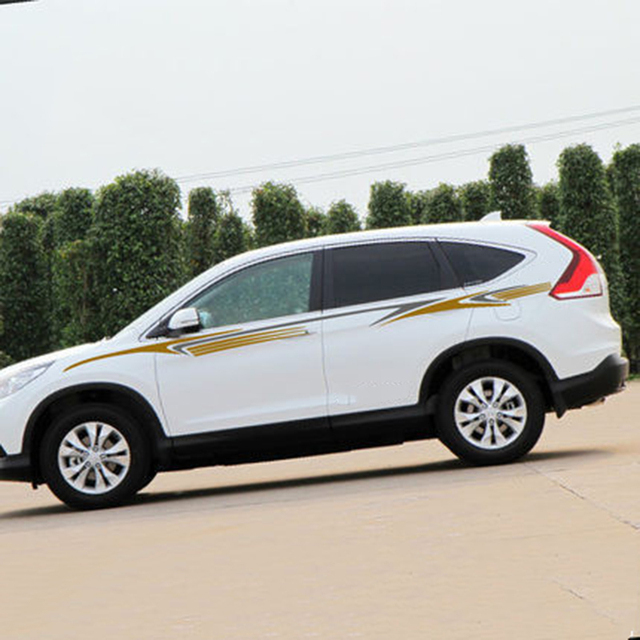 We offer different kinds of vinyl that are specifically for automotive use purposes. We can do vehicle decals and stickers in both print and cut vinyl. Sometimes a customer requires us to use two colors of cut vinyl to achieve a single color text with an outlined stroke. These are more expensive when done in vinyl because you are paying for 2 sets of vinyl rather than a print or single color vinyl. 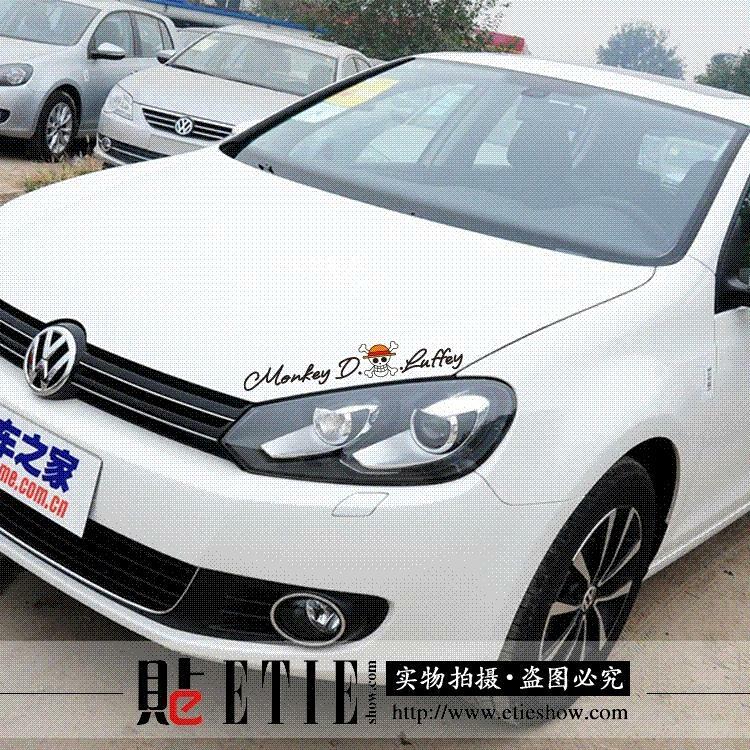 Our vinyl and decal list for automotive jobs is extensive. Completing jobs for trailers, trucks, boats, motocross and ATVs. These graphics range from numbers and names on bikes and racing vehicles to government required vinyl lettering on semi trucks. 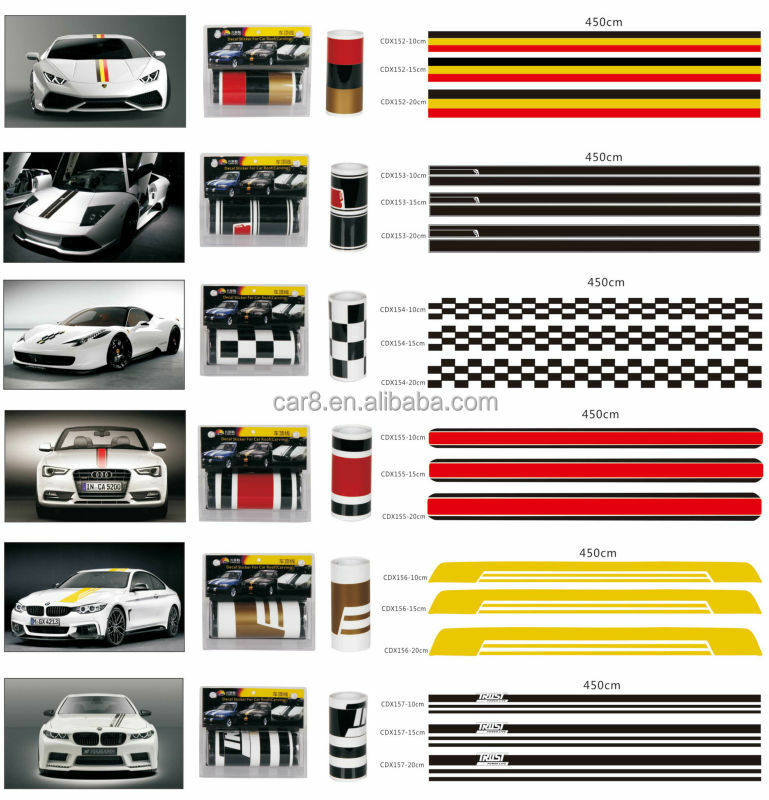 See also our page on Vehicle Wraps and Graphics. 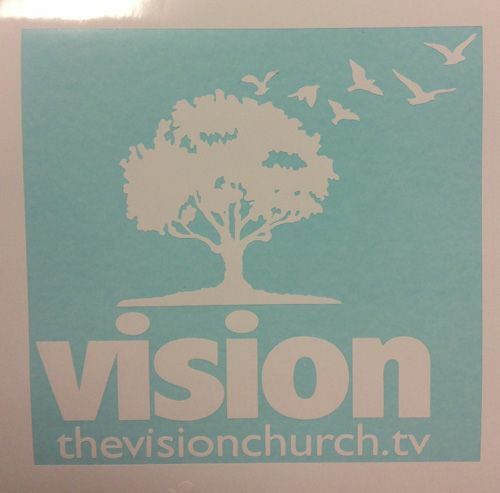 Looking for a full color print decal? We can print and contour cut your graphics. 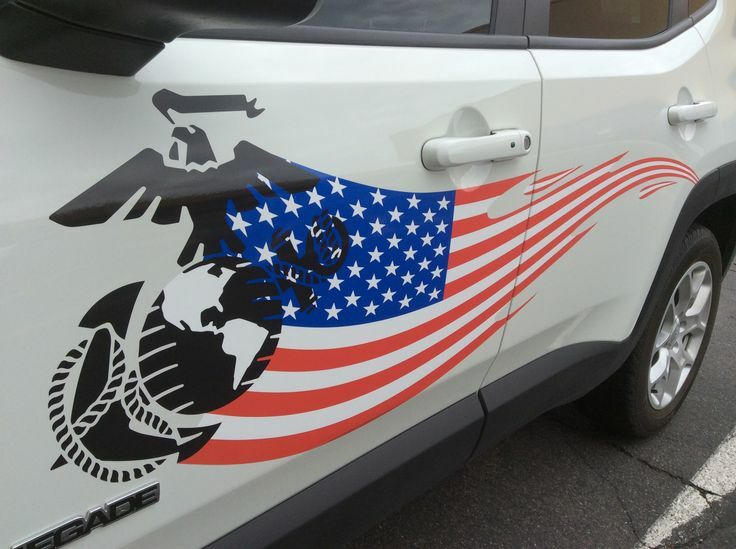 Full color printed decals can be just about anything. From a cool graphic you want to put on the tailgate of your truck to your company’s logo on the back window, the possibilities are endless. We offer installation of vehicle lettering and graphics in the Tucson area with our on site professionals or we can ship directly to your door. Trust a source that’s beyond compare in expertise in design and installation. Signs Now Tucson is equipped with the very best in wide format printers and skilled installation professionals to ensure a clear, crisp vinyl graphic that lasts for years and resists wrinkles and fading. 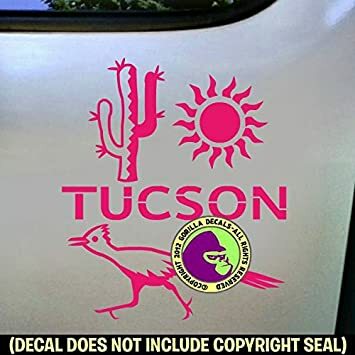 Vinyl Graphics and Decals Signs Now Tucson provides Vinyl Graphics and Decals to Tucson, Marana, Oro Valley, Catalina Foothills, AZ and surrounding areas. We can also laminate your graphic for extra long durability. Laminating takes a print to a whole new level. Laminating gives the print or sticker the additional scratch resistance of another layer of clear UV resistant vinyl. This is a must for trade show booths and graphics that see plenty of travel time. It works on stickers as well. If you really need your graphics to hold up against the elements or even rock chips and race damage, laminating is a must for your graphics. This doesn’t change the shape in which we can die cut the graphic either. Any size, any shape, and color at any quality print, we can do it here at Innovative Signs of Tucson. Vinyl is a versatile product that can go on almost any surface. Vinyl can be used in signs and banners for promoting your business. Aluminum with high performance cut vinyl makes it an excellent choice for a long lasting rugged sign for extreme environments. We have a lot of experience making these for such companies as Freeport McMoRan, TIC, Skanska and other industrial and construction companies. Vinyl can also be used in the coroplast/bandit signs that promote apartment communities, tee box signs, and even for restaurant board menus. 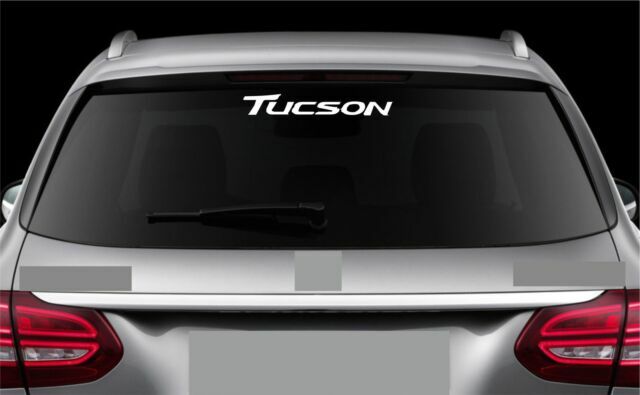 Click on any of the links below to see the wide variety of ways that Signs Now Tucson customers have used versatile vinyl graphics and decals. When you’re ready, contact Signs Now Tucson for a custom quote for your vinyl graphics project. Here at Innovative Signs of Tucson our mission is to specialize in quality manufacturing of vinyl products. We can manufacture vinyl graphics for anyone, anywhere, 24/7 if necessary. Whether you are a large franchise owner looking for multiple runs of window decals, or a person looking for two custom bumper stickers or car decals, you’ve landed at the right place. 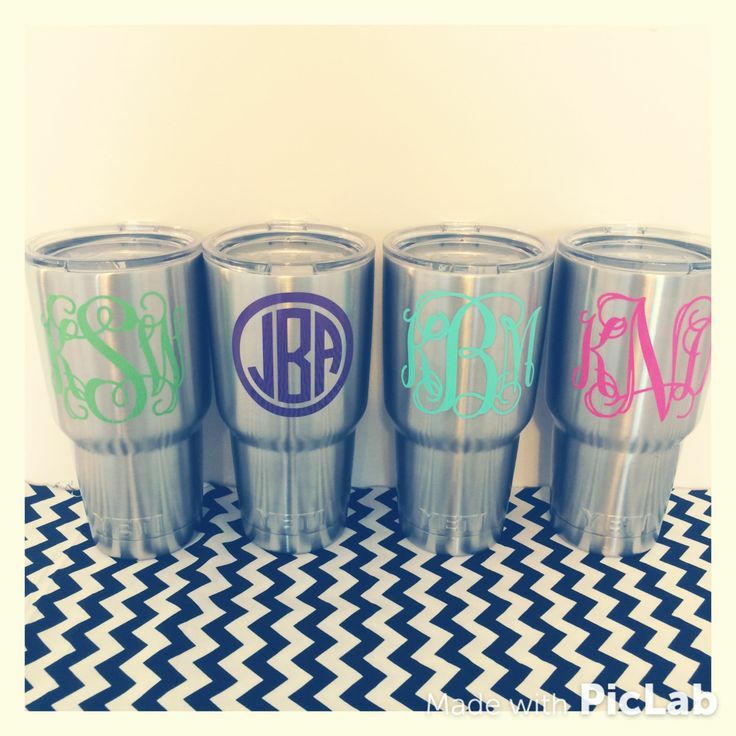 We’ll also help you in the design of your vinyl decals or printed graphics. Even if you only have a concept in mind, we can take that concept and turn it into exactly what you want, turning your concept into custom die cut stickers, labels, or a vinyl banner. 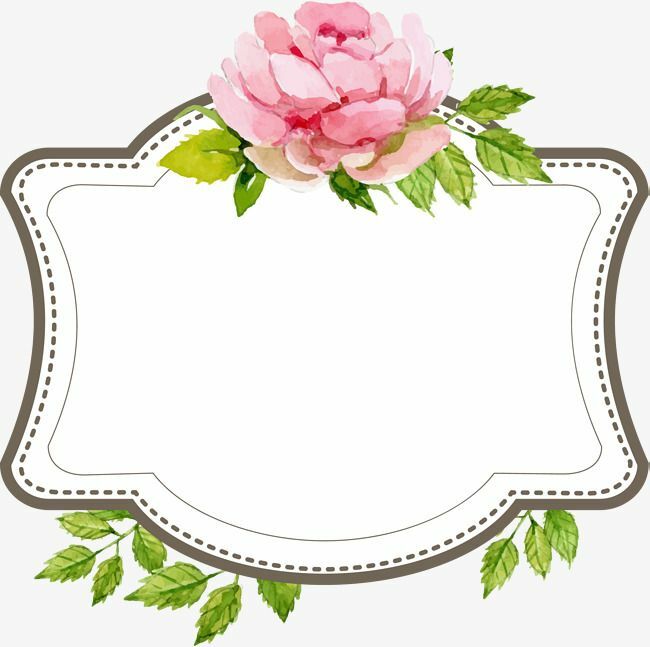 We provide samples of all the artwork before mass production begins so you are assured to get exactly the custom decals you are looking for. Not sure what type of vinyl to use? Call us, this is a question we hear all the time so let us help.